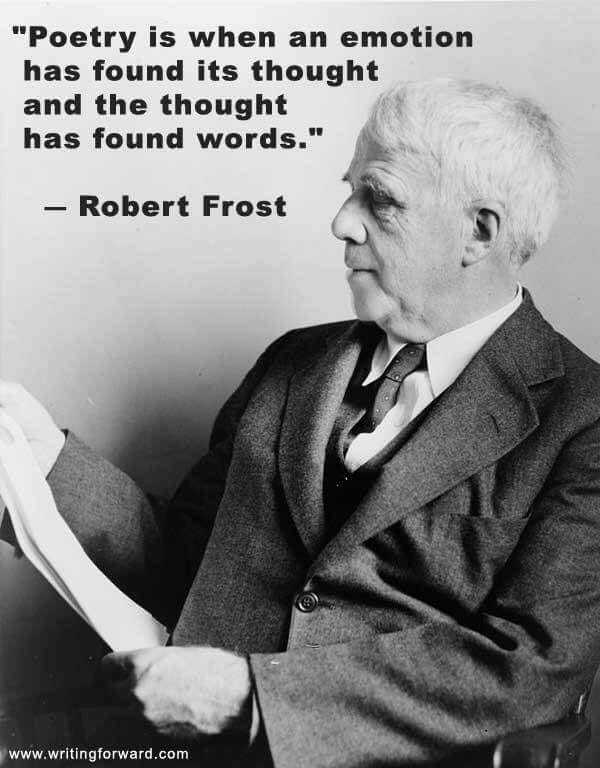 In honor of National Poetry Month, this post is dedicated to an interesting form of poetry called, Haiku. It is a Japanese poetry form where just a few words capture a moment, creating an image in the reader’s mind. 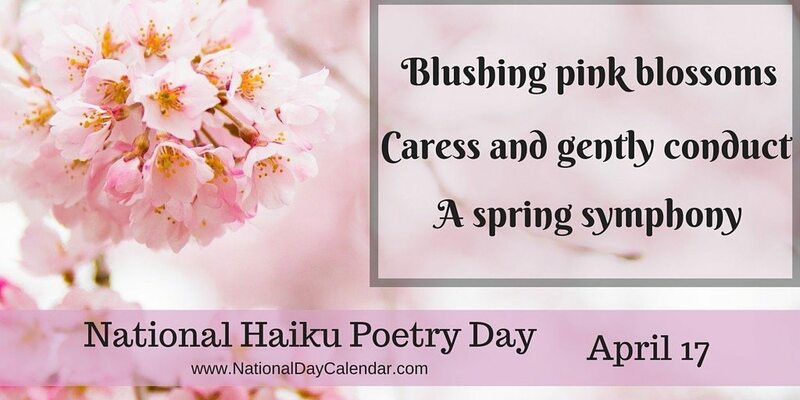 Traditionally, haiku is written in three lines, with five syllables in the first line, seven syllables in the second line, and five syllables in the third line. Sometimes there’s a twist!